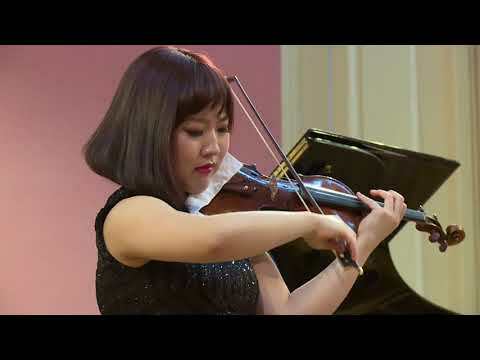 Recently featured as a soloist with the Philadelphia Orchestra in the 2017-2018 season, Hyun Jae Lim has won top prizes in many international competitions. 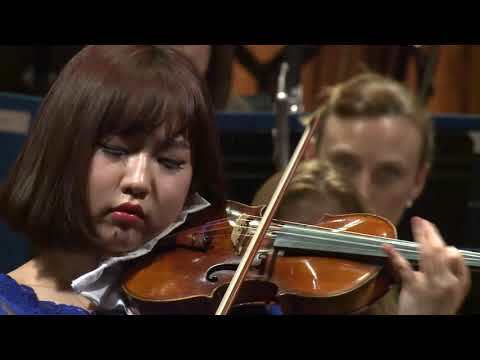 She was the winner of 2017 Alfred M. Greenfield Competition, the youngest prizewinner, and was awarded the Bach Prize at the 2015 Singapore International Violin Competition, 1st Prize at the 2013 Great Mountains Festival Concerto Competition, and gold medal at the 2012 Fischoff National Chamber Music Competition. She was featured on NPR’s “From the Top” 15th anniversary show. 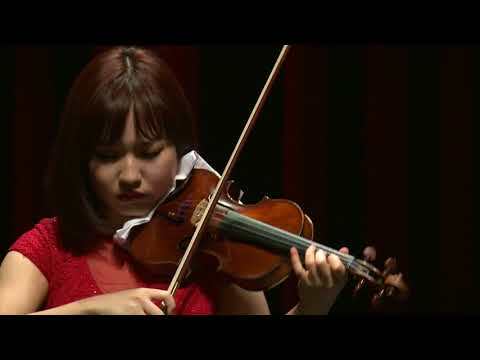 She entered the Curtis Institute of Music in 2012 and studies with Arnold Steinhardt and Shmuel Ashkenasi.